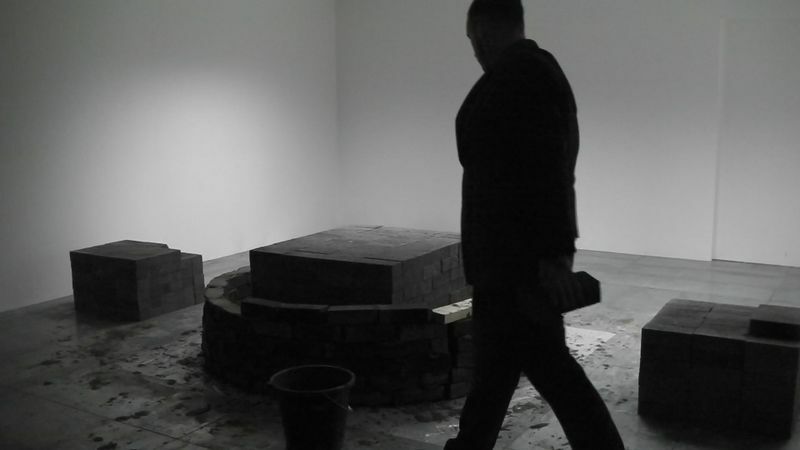 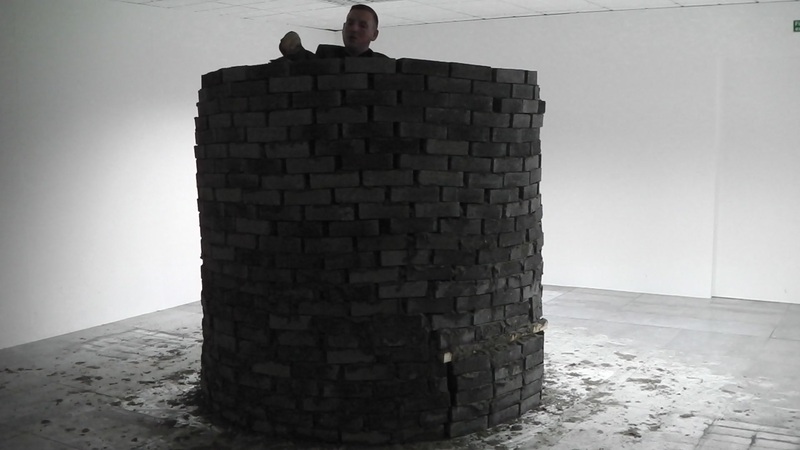 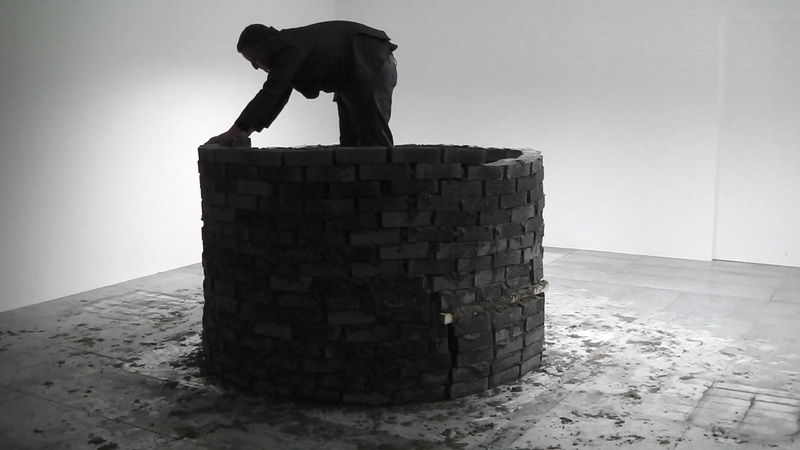 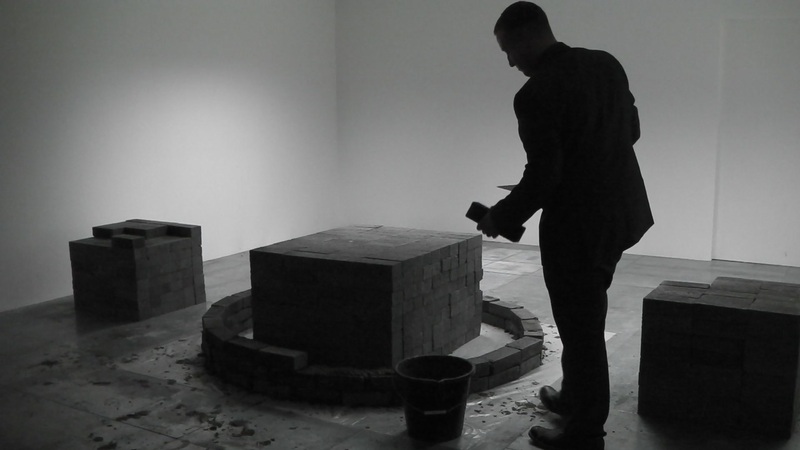 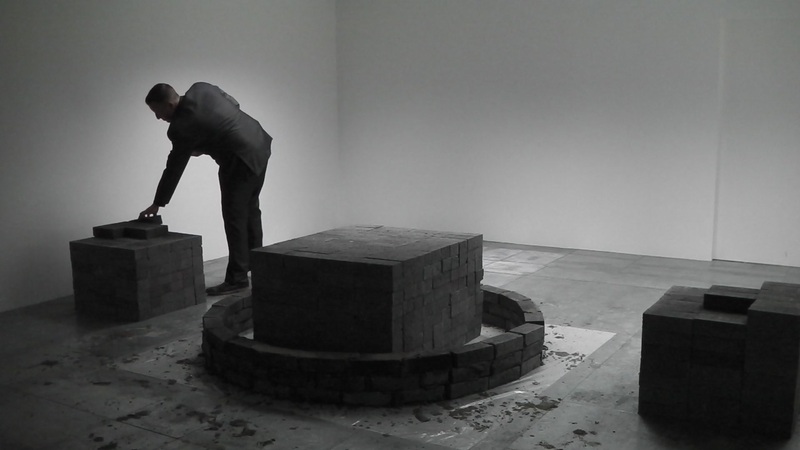 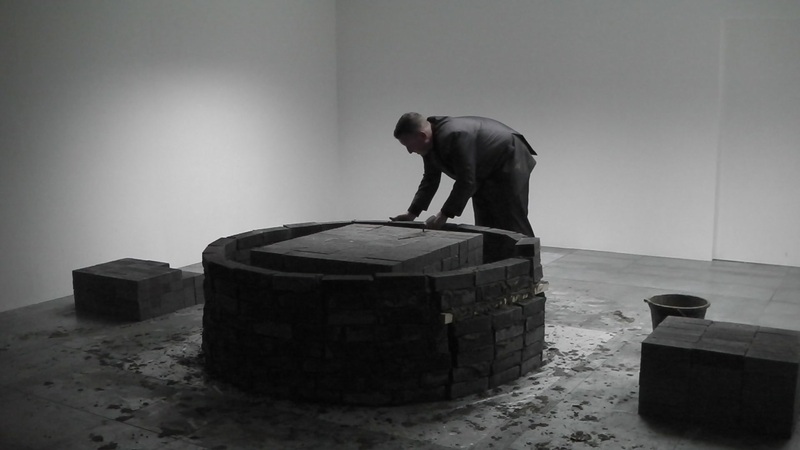 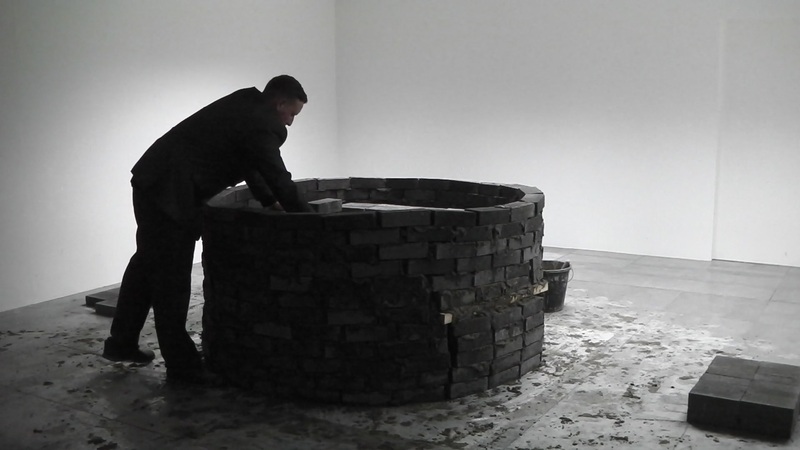 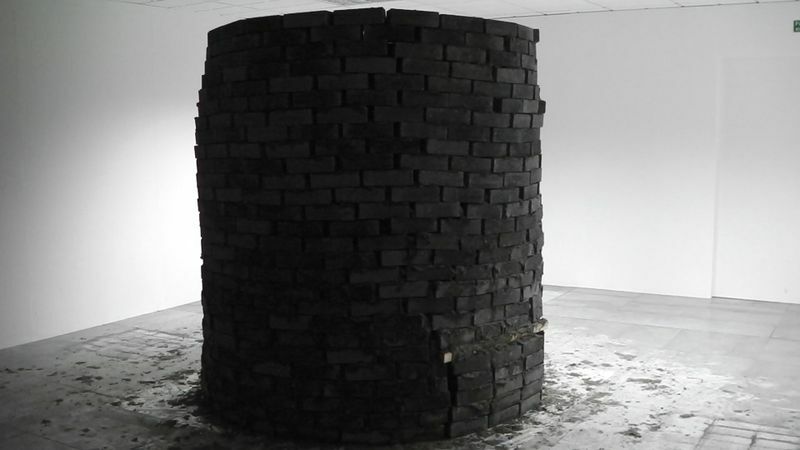 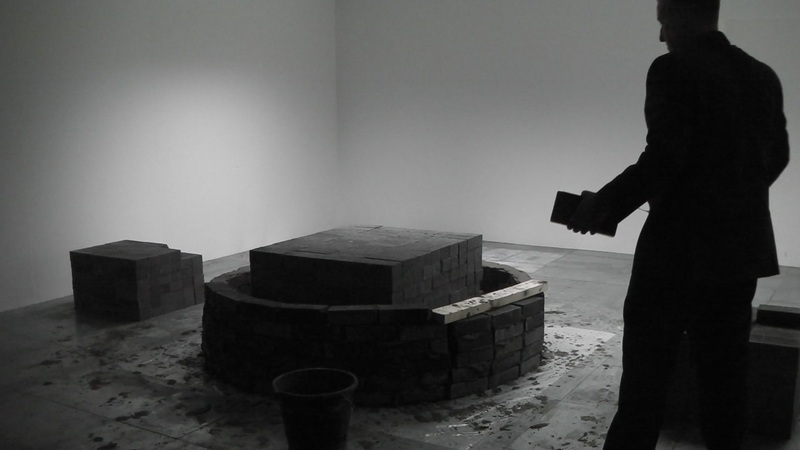 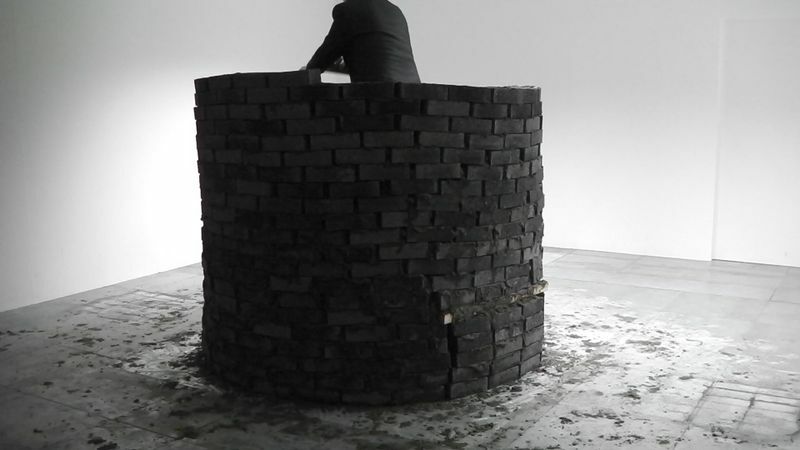 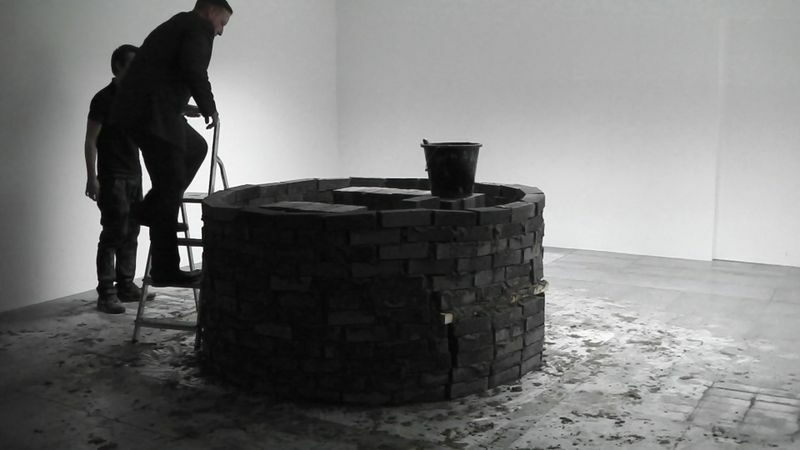 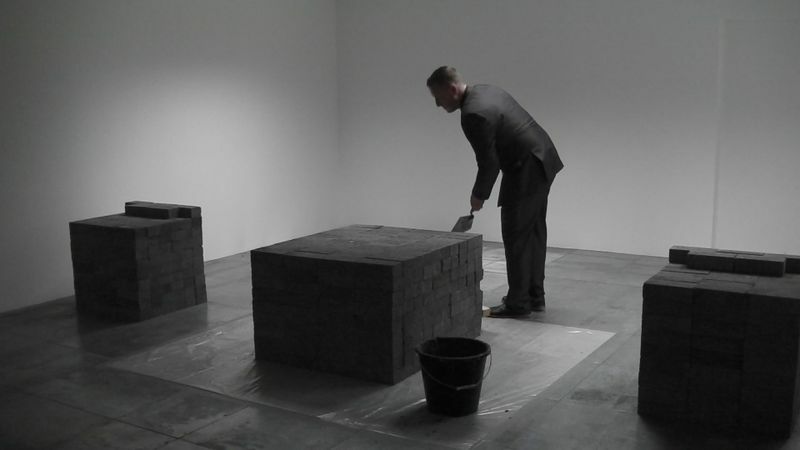 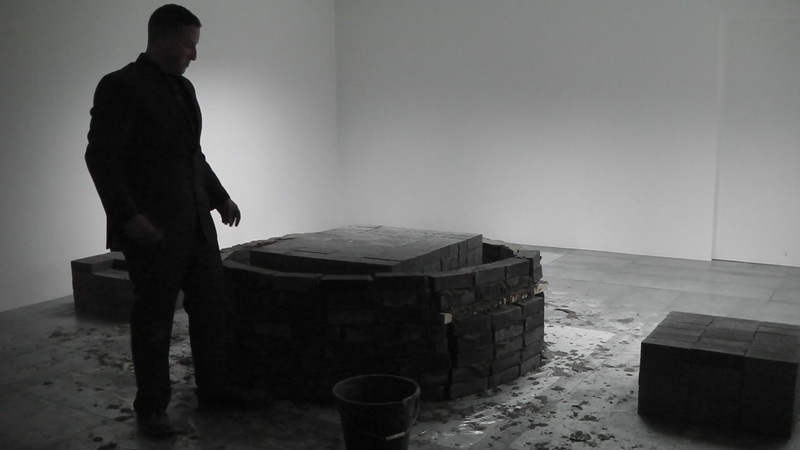 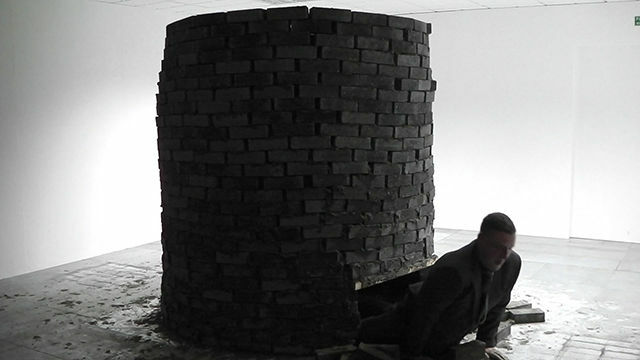 Brick Vessel was performed at VANE gallery as part of an ongoing exhibition series ‘Existence Experiments’. 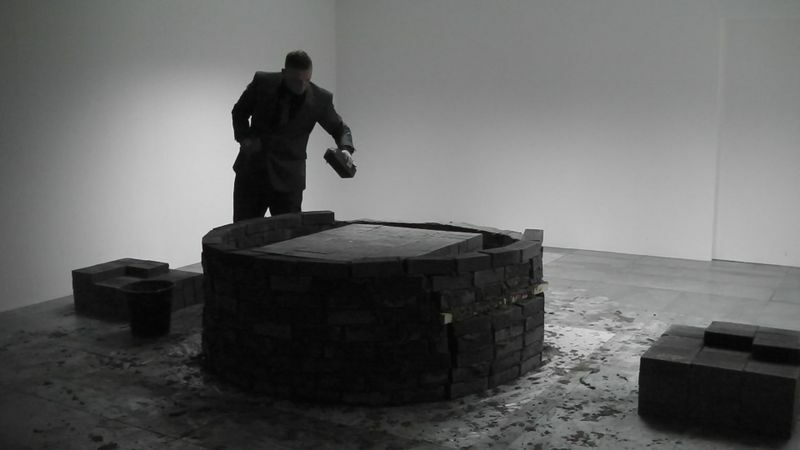 This was the first of the series which consisted of drawings of future performances in the series, and the 4 hour performance ‘Brick Vessel’ which was part of The Late Shows and Museums at Night. 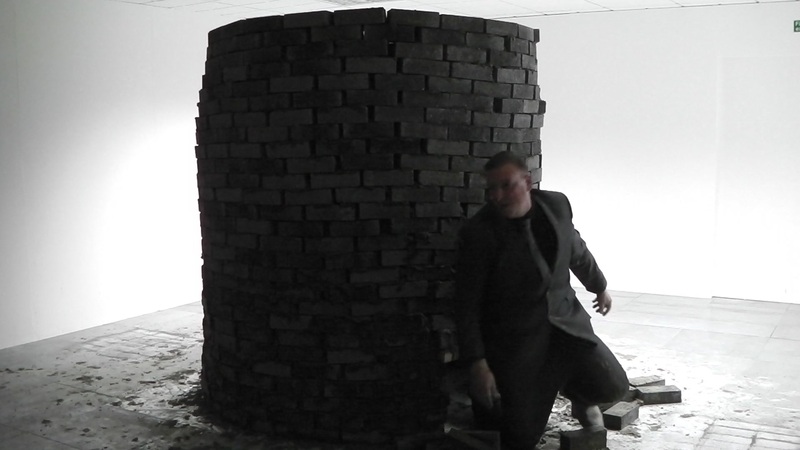 Here you can see a set of photos and a time lapse video of the whole performance where you see Herring build a brick wall around himself.